Tracee Adams, a financial services professional, serves on the Wichita Police and Fire Retirement Board or Trustees, where, until most recently, she was the only non-staff woman on the board. First appointed to the board in December 2017 to finish out a vacant term, Tracee was re-appointed on March 9th, 2018 through the Women’s Foundation’s Appointments Project, which aims to remove barriers for women to serve in civic leadership positions and increase the number of women serving on civic boards and commissions so that they are more reflective of the communities they serve. An experienced financial services professional, Tracee worked as a financial advisor for Morgan Stanley Wealth Management in Wichita, helping assess the financial needs of individuals, companies and non-profit organizations. Prior to her work with Morgan Stanley, she was a financial advisor for NYLIFE Securities and a producer with New York Life Insurance Company. Most recently and currently, Tracee is the president and founder of her newly form Investment & Wealth Management firm – Hawthorn Capital LLC. Tracee is active in her industry and in her community, having served, on the Governance Board of Directors of KANSEL as the President and Treasurer and on the Leadership Board of Network Kansas Wichita E-Communities. 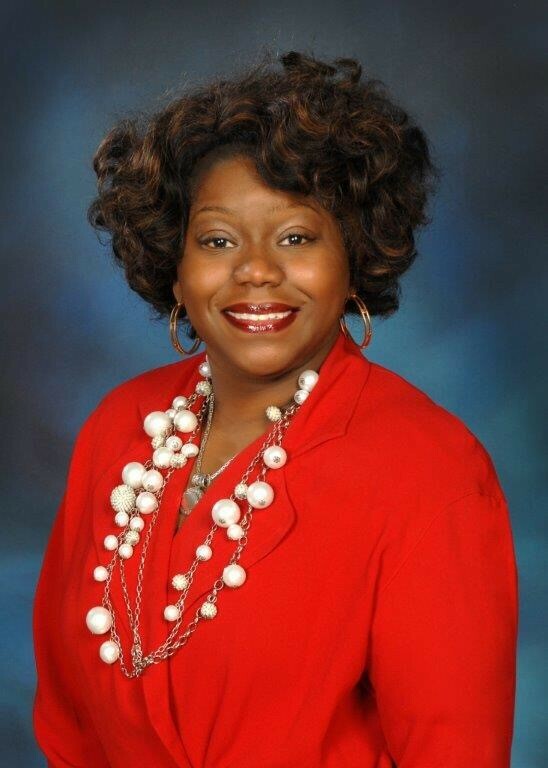 Member & Chamber Ambassador of the Wichita Regional Chamber of Commerce, She is a past Circle of Red Member of the American Heart Association and on currently sits on the Board of Trustees of the Urban League of Kansas, as treasurer. A member of the Junior Achievement of Kansas –Wichita, as board member and volunteer in the classroom and co-chair of the 2018 Hall of Fame In 2016. She was recognized as a Women in Business honoree by the Wichita Business Journal. She is the host of the radio show –The VIP Club on KSUN Radio - FM 104.9 where she discusses, financial concepts, economics and entrepreneurship. Tracee graduated with a B.S. from the University of Maryland and has multiple securities licenses through the Financial Industry Regulatory Authority and the CFEI designation, through the National Financial Education Council. Tracee is married to Eric Adams Sr., they are proud parents of two sons, Eric Jr and Xzavaier Adams. As a family they enjoy sporting events and supporting the Arts.